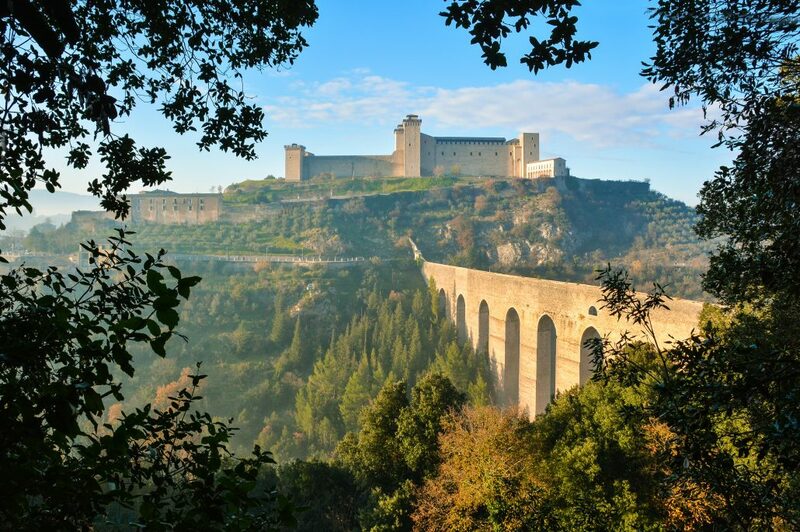 Frantoio Forsoni is located in a small, typically Umbrian hamlet called Roselli, just twelve kilometers from Spoleto at the foot of the Martani mountains. 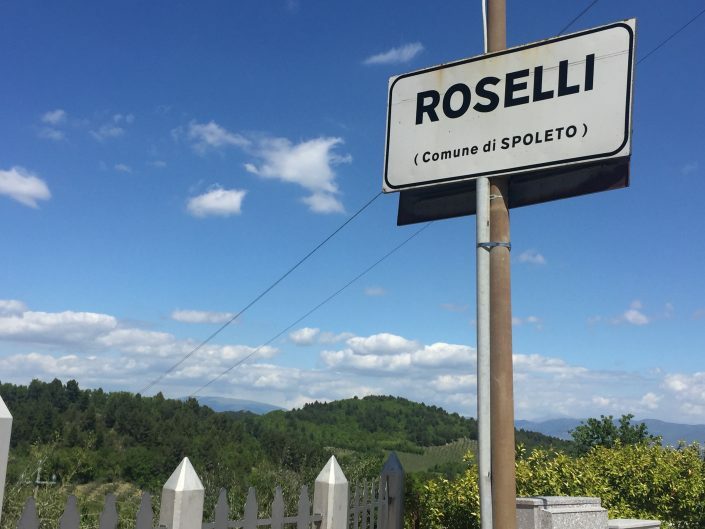 While this area is recognized for its summer and winter black truffle hunting, its tradition of olive oil production is by no means recent. Its steep, promiscuous terrain is disorderly and treacherous, rendering mechanized, industrial farming utterly impossible. And like many of Italy’s most prestigious DOP production zones, the Colli Martani is not untouched by scandal and corruption in the past decades. 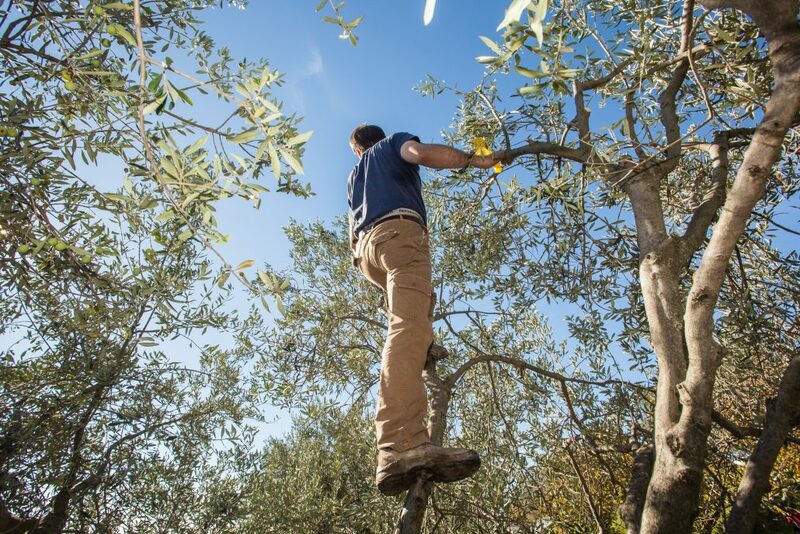 Harvesting for Massimo means working exclusively during the morning hours, ensuring that the olives arrive at the mill at a cool temperature to preserve freshness and fragrance. 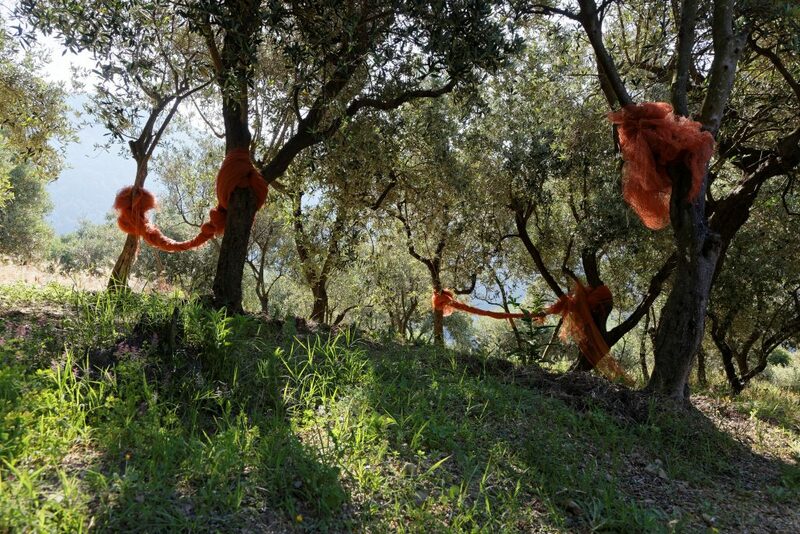 After a thorough cleaning, remaining leaves are separated from the fruit, the olives are slitten, crushed and then gently malaxed at moderate temperatures. A centrifuge then extracts the oil from the olives, a process during which Massimo gives up a portion of his production in favor of a pure, high-quality Extra Virgin. Finding a trustworthy source of olive oil these days couldn’t be more important—and more challenging—to the extent that even Massimo has distanced himself and his production from the DOP. 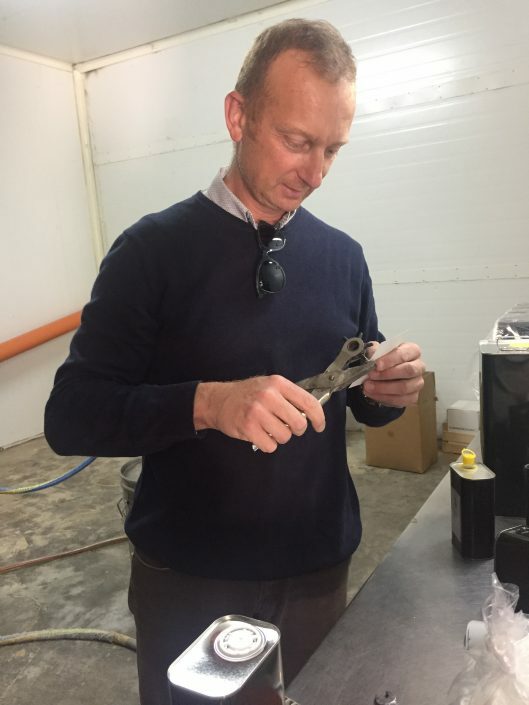 It is now ten years that he doesn’t label his oil DOP, weary of an organization that awards certification even in vintages as atrocious as 2014, one in which nearly all producers in Colli Martani lost their entire crop yet somehow they miraculously produced extra virgin olive oil. This is just the tip of the iceberg. When an olive grower processes his estate-grown olives at his own very well-equipped frantoio, there is clearly a different precedent in effect. 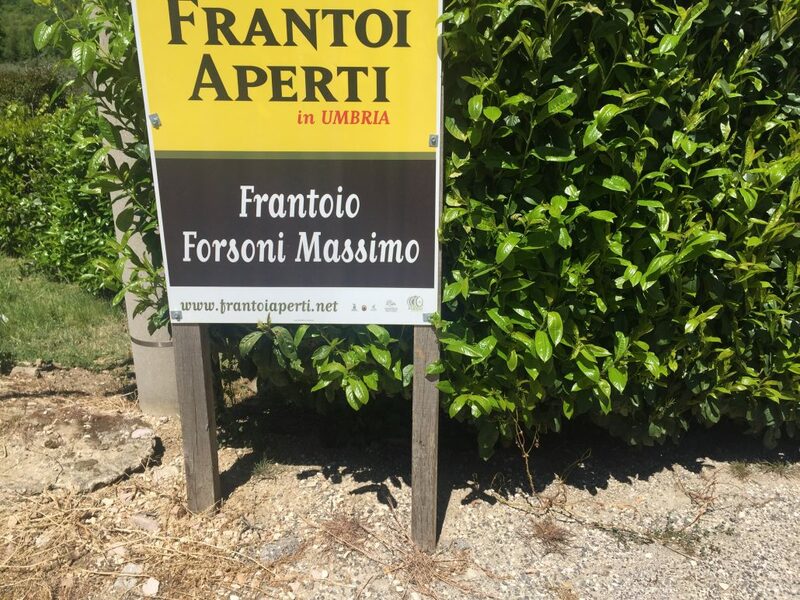 This is the unique reality at Frantoio Forsoni Massimo. 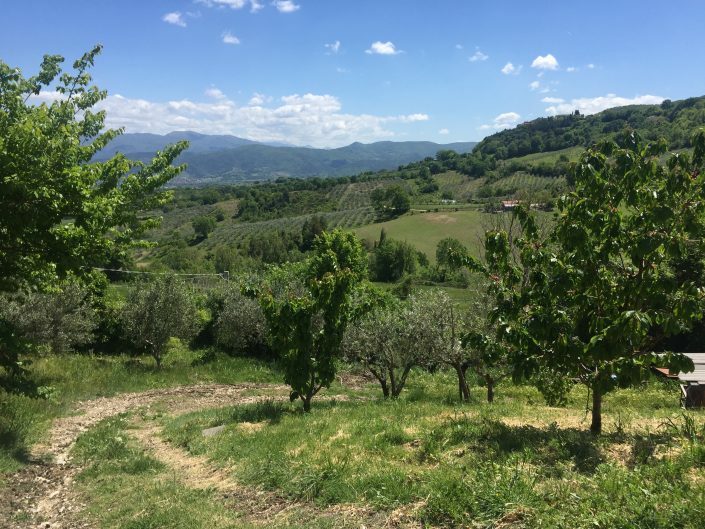 Olio Extra Vergine di Oliva: Olive oil from the 2017 harvest that’s made from mostly the moraiolo cultivar with small amounts of leccino and frantoio olives from Massimo Forsoni’s six hectares of organic trees. 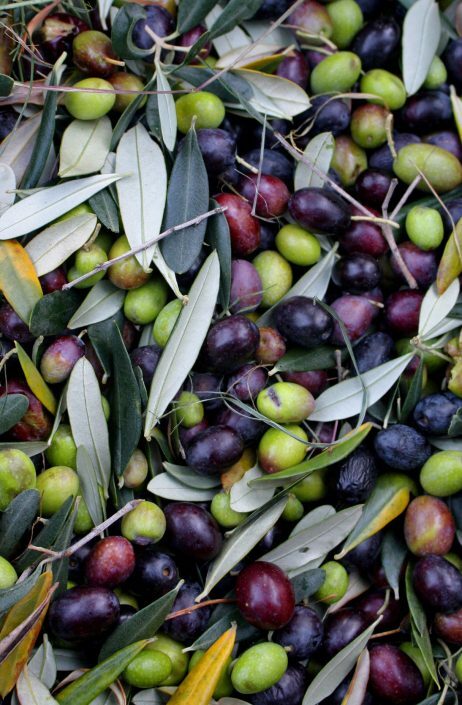 It’s fresh, vibrant and peppery yet comes across surprisingly light for an Umbrian oil. A small amount goes a long way.